When it comes to effective pest management, we’re in control! Do you want to pay your bill with a credit/debit card now? Regardless of your pest situation, Concept Pest Control have you covered. We have experience with termites, cockroaches, silverfish, ants, spiders, fleas, rodents. We begin every job with a thorough inspection of the property to accurately assess the risk of future termite damage, or the level of damage already incurred. Termite damage can range from a minor inconvenience to a severe structural problem. Here at CPM we pride ourselves on providing the most. Regardless of your pest situation, Concept Pest Control have you covered. We have experience with removing possums and birds too. Control Pest Management began with the idea that providing good service was the best way to build a business. 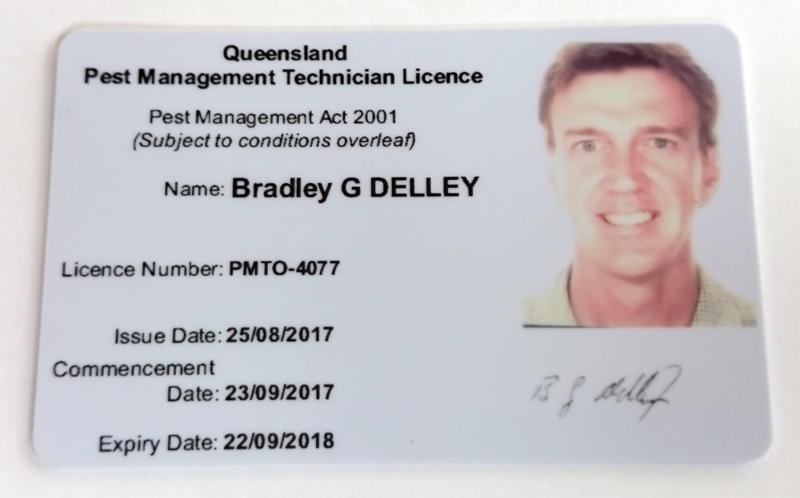 Over 7 years we have grown with this maxim to be at the forefront of pest control in the Brisbane, Sunshine Coast, and Gold Coast areas. In each of these services we are environmentally friendly and cost effective. Combined with a fair prices and a friendly staff led by the knowledge of 25 years experience, these factors make us the industry’s best. Pest control is one of the few industries where repeat customers are not necessarily a good indication. We focus on doing the job properly the first time. However, we are proud of our impressive ratio of loyal customers, who recommend our services to friends. The repeat customers which we do have tend to live in pest prone areas or businesses, and have regular inspections. Most commonly, we deal with termite control. However we are fully equipped and accredited to deal with cockroaches, silverfish, ants, spiders, fleas, rodents, and many other pests. To arrange a quote or inspection, call Concept Pest Management on 3161 4401. 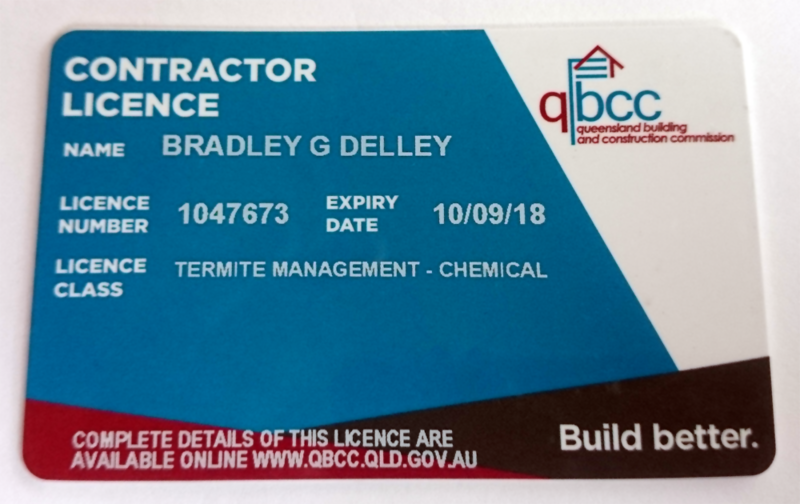 We think you’ll be surprised at the level of service and effective pest control we offer to the greater Brisbane area. If you have any general questions or if you want a free quote, please fill in the Contact Form below.